We compete for 90 minutes on the field, we are business partners...always. 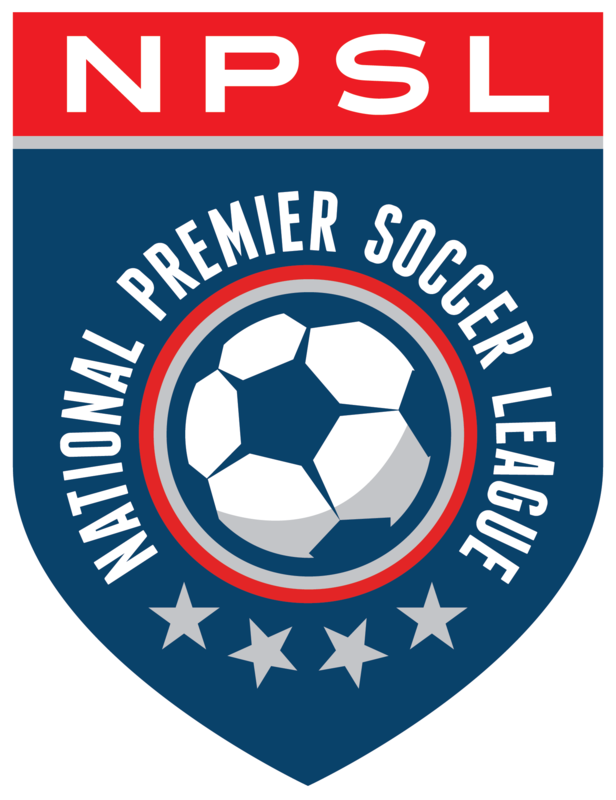 We all work together to grow the game, build the NPSL, and develop our respective clubs. To grow the sport of soccer in the United States of America -- by providing our members with a sustainable business model and professionally managed soccer platform, and by serving as an inspiration to players and soccer fans in our members' communities. To be the foundation of the U.S. Soccer development pyramid with over 100 profitable teams in over 100 communities; in turn, doing our part to help the United States become a soccer nation and win a World Cup.